Nineteen startups, hailing from across the world, are gathering this week for Seedcamp Week in Berlin. Seedcamp, a pan-European seed investor, will host a mentoring day today as well as an investor day tomorrow for the mix of businesses, which range from a real-time storytelling app to a “Dropbox for email”. Winners – who will be announced tomorrow – receive access to Seedcamp’s network, office space as well as funding, which varies depending on the company. 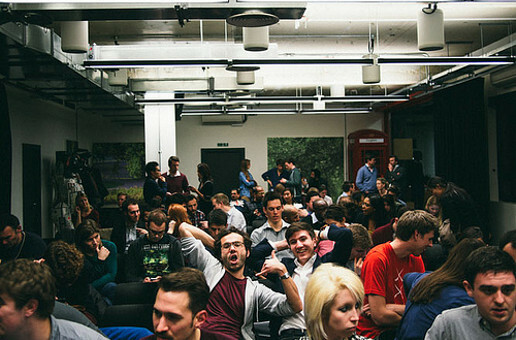 There’s no shortage of accelerator programmes in Berlin, so how is Seedcamp different from the rest? Reshma Sohoni, partner at Seedcamp, said earlier this year that unlike local accelerators, they provide teams with a global network across Europe and the US that is “completely tied together”.